In this second week of camp you’ll have fun using gears and motors! 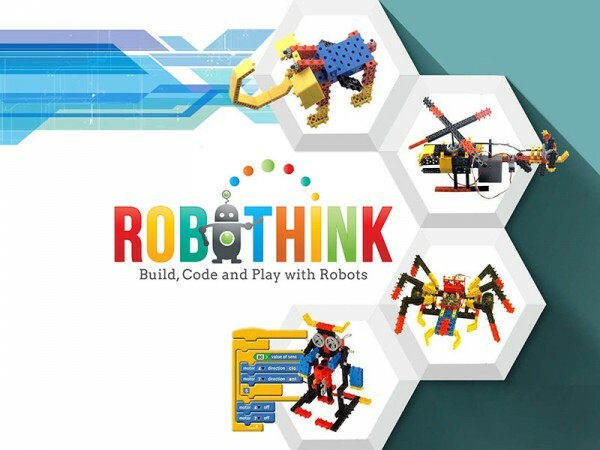 Learn how to use RoboThink’s innovative robotic parts, motors, switches, axles, and gears to build robot models of all sizes, shapes and functions. Our lesson plans are built around our proprietary kits, plans, and STEM curriculum specially designed by teachers and engineers. The activities are interactive, hands-on and very engaging to promote learning and retention!